A green wall can be any shape or size. We can make the most of small spaces by installing a green wall on a balcony, in a small kitchen or any other small space. 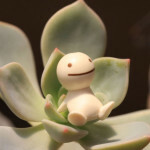 It can act as a divider in a small garden area. A green wall will beautify and enhance a small space making it unique and interesting. 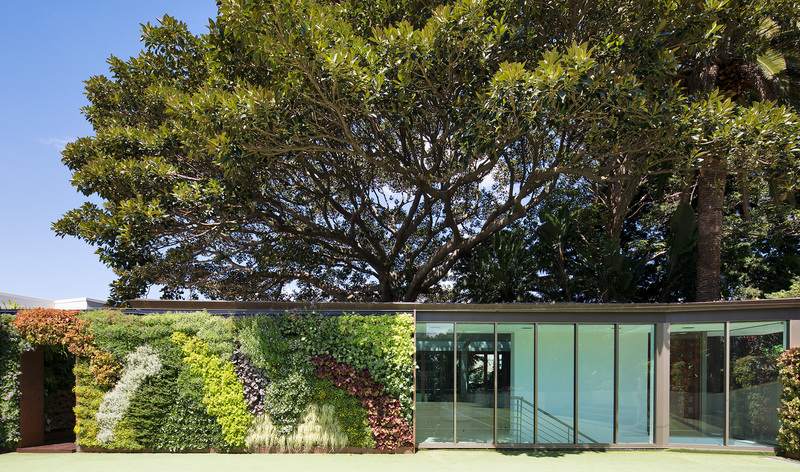 When choosing green walls Sydney residents often choose to cover a small wall of the house or fence. 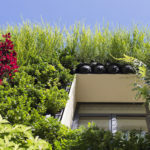 We can advise you on the best location for a green wall in your home. On a day to day basis we breathe in a lot of toxins and chemicals from traffic, wi-fi, mobile phones, tablets and more. Plants and garden walls improve our air quality, reduce carbon dioxide levels, reduce stress and make our environment more relaxing and interesting. Walls, air-conditioners and the like can be beautified with a green wall. They are a terrific way of making a problem area eye catching and interesting. Garden walls are also well suited to fences, sheds and workshops. When installing a garden wall it becomes a piece of art. Your green wall will be a feature of your home, and be a talking point with visitors. 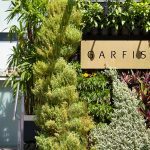 After installing green walls Brisbane residents as well as residents of other states and cities, find that their buildings are protected from the sun and other elements of the harsh Australian climate. 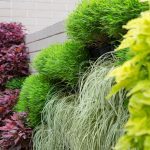 While looking aesthetically pleasing a green wall also provides the practical benefits of shelter from the elements and will provide insulation. A green wall looks amazing and is a unique feature of your home. You can make a large area or a small area interesting with a green wall. 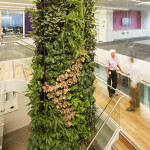 We provide and professionally install beautiful and functional green walls across Australia. Contact us today for more information.